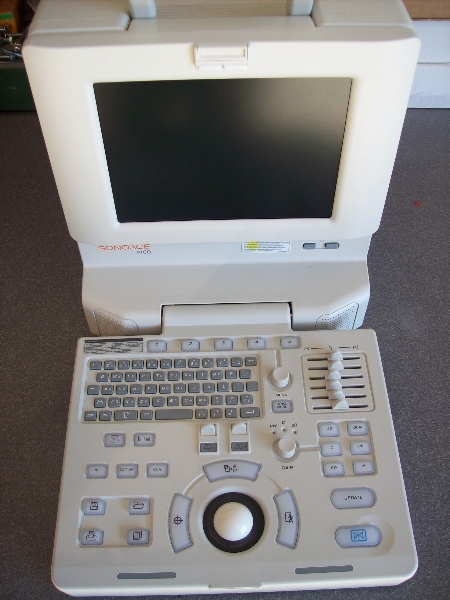 The Medison SonoAce Pico ultrasound system is a widely popular portable ultrasound capable of meeting the needs of advanced clinical applications. This ultrasound provides users with high-quality digital color imaging in a laptop-sized package, and you can take this versatile ultrasound anywhere with a power outlet. The SonoAce Pico ultrasound features a Linux PC platform also includes digital color, signal processing, and all digital beam forming for great image resolution and enhancements.